iPhone 7s and 7s Plus are expected to look almost identical to their predecessors, but with glass back panels as opposed to aluminum unibodies. This will enable them to charge wirelessly like the iPhone 8 so you won’t have to worry about flimsy Lightning cables anymore. Again, they’re very slight changes, which you probably won’t even notice in your hand. 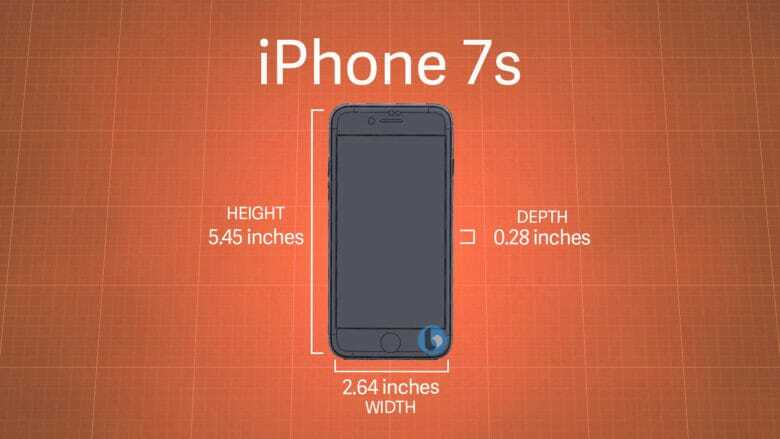 But if you attempt to put one of the new devices into a tight-fitting iPhone 7 case, like a firm plastic shell, there’s a chance it won’t fit properly. This could explain why Apple has been phasing out certain iPhone 7 and iPhone 7 Plus accessories. A number of cases in certain color options are no longer available to purchase from its online store, which suggests new cases for its next-generation devices will be coming.